The new version of WooCommerce, WooCommerce 3.4.5 was released on 29th August 2018. 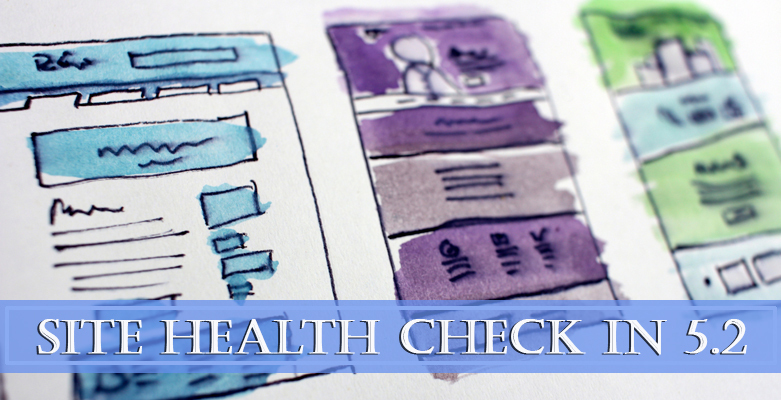 The update was shipped out as a security release for all the previous versions of WooCommerce. 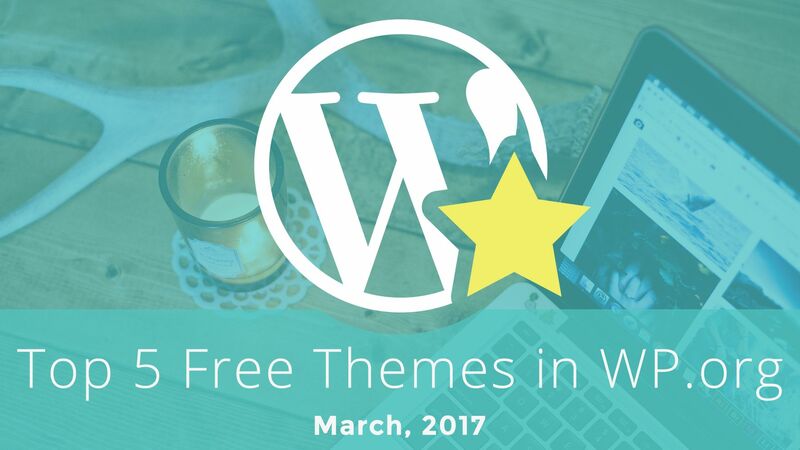 It is recommended that you update your websites as soon as possible. 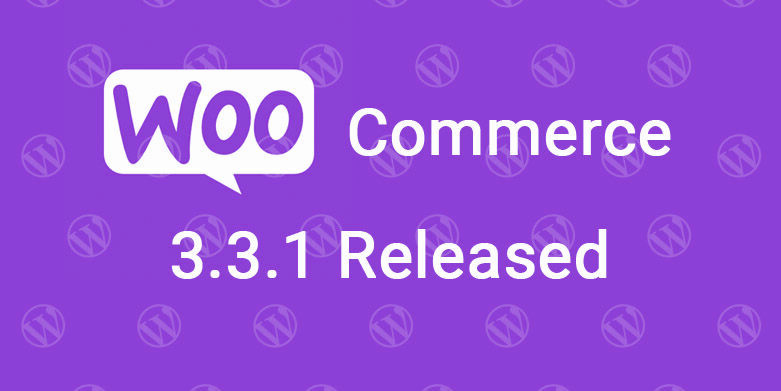 WooCommerce 3.4.5 update is related to the WordPress 4.8.3 security release. WooCommerce 3.4.4 and earlier were affected by a vulnerable issue where a function that updates attributes could lead to object injection. 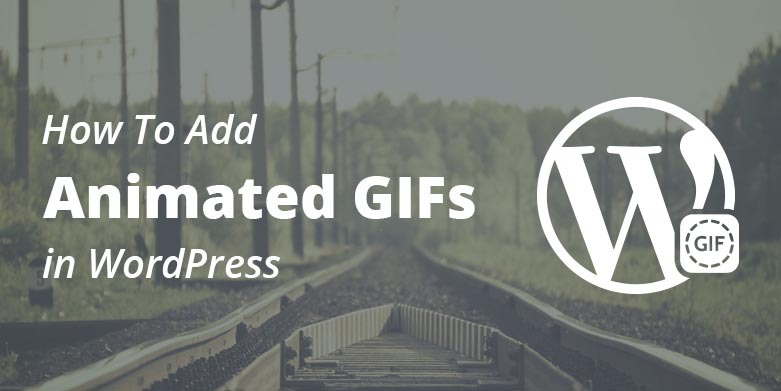 The issue can only be exploited by users who can edit attributes and should not be possible to exploit through the WordPress administrative screens. 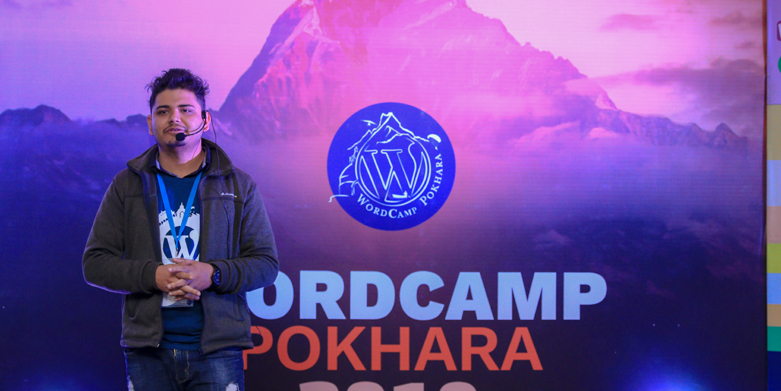 However, the WooCommerce team recommends all the users running WooCommerce 3.0 and above to mitigate the issue. 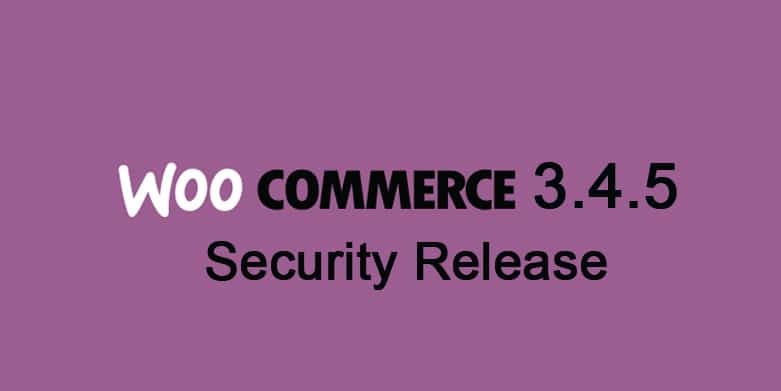 Since WooCommerce 3.4.5 is a security release, there were total 23 commits that made it into the release. You can check out the full list of changes in WooCommerce 3.4.5 here. You can directly download the latest release of WooCommerce or you can also venture over to Dashboard > Updates and update the WooCommerce plugin. If you have anything to share or ask, feel free to let us know through the comments section.